Editor's note: Leaked benchmarks and Ryzen data below. This is not official. 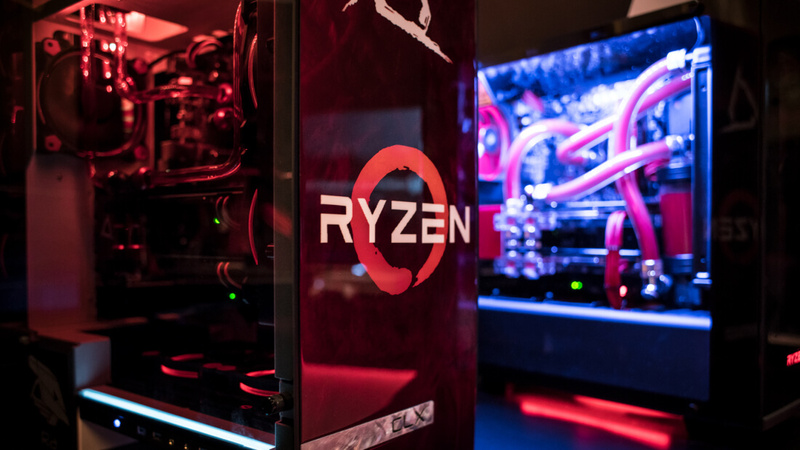 TechSpot's official tests and information will come at a later date when AMD releases the processors. Note: The graph below is not an Anandtech benchmark, but a leaked Ryzen benchmark pasted into one of their graphs for the purpose of context. Finally, unofficial Ryzen models and price points. Not official.